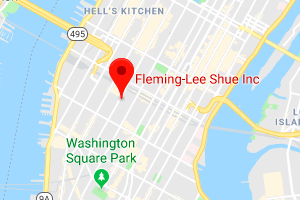 The Fleming Lee Shue (FLS) team of engineers, geologists and environmental professionals specialize in understanding federal, state and local regulations that drive remediation. 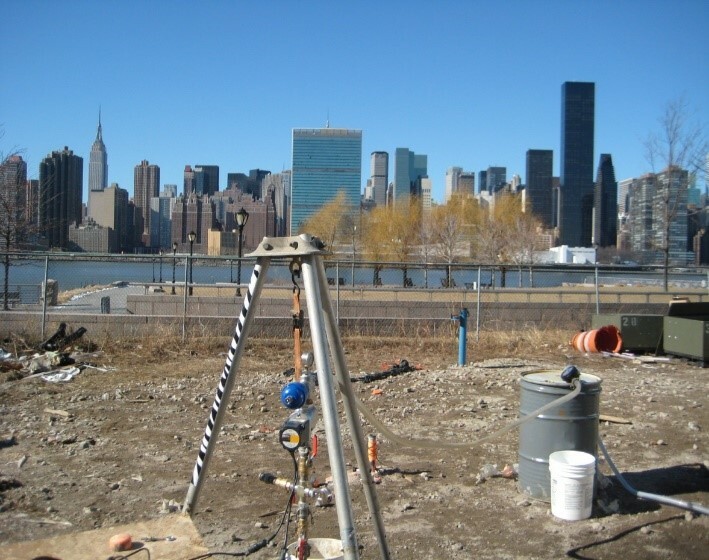 We are experts at navigating the requirements of the various regulatory agencies in New York City and New York State. 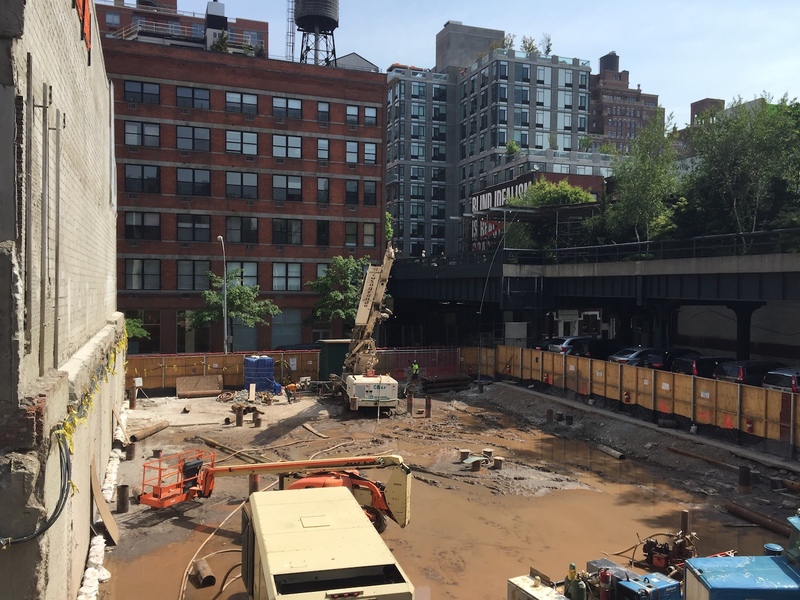 FLS has successfully completed hundreds of projects due to our deep understanding of New York City history and regulatory requirements. 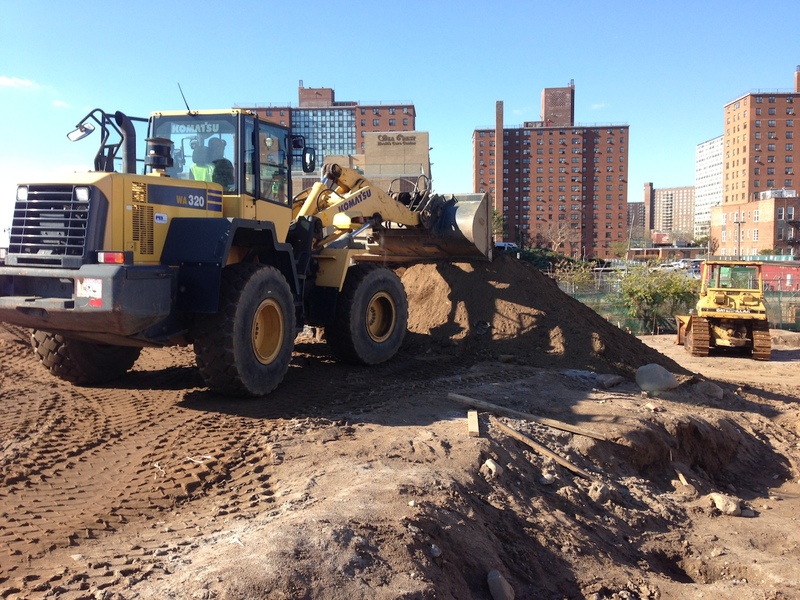 These projects include some of the largest and most complicated remediation sites in the New York City area. 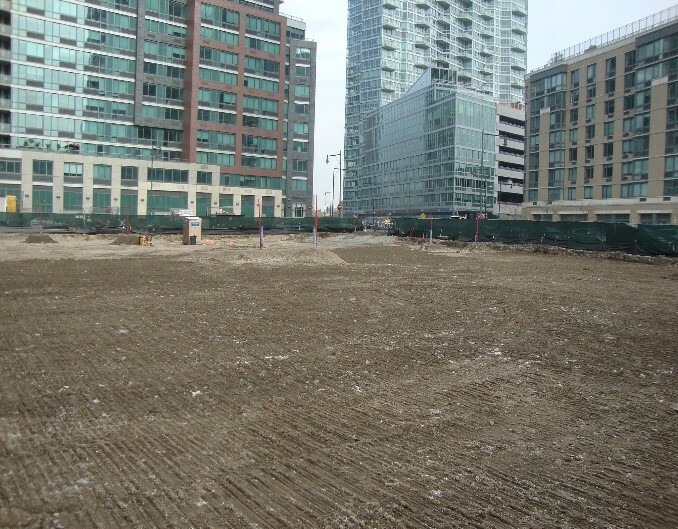 FLS applies a full range of remedial technologies such as enhanced bioremediation technologies, ISCO delivered by pressure pulse technologies, In-Situ Soil Stabilization, and Electrical Resistivity Heating. 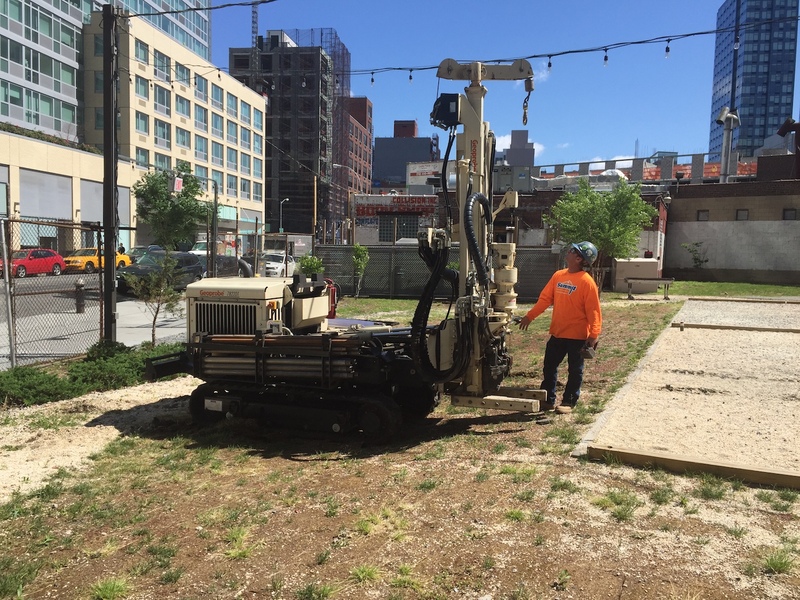 FLS is a successful environmental management and consulting firm with over 100 years of combined experience working on environmental projects in the New York City metropolitan area. 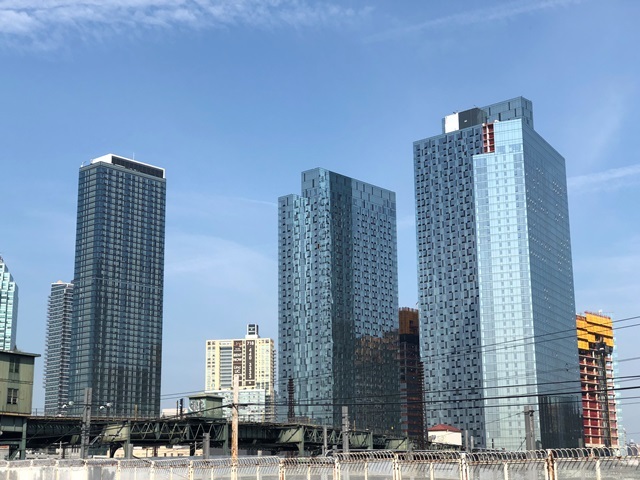 FLS understands the market, real estate, and legal forces that drive development and is able to reconcile these with often conflicting state and city regulatory requirements.